Shortly after, President Trump said from the White House that he would be issuing a similar order to America's aviation watchdog, the FAA. 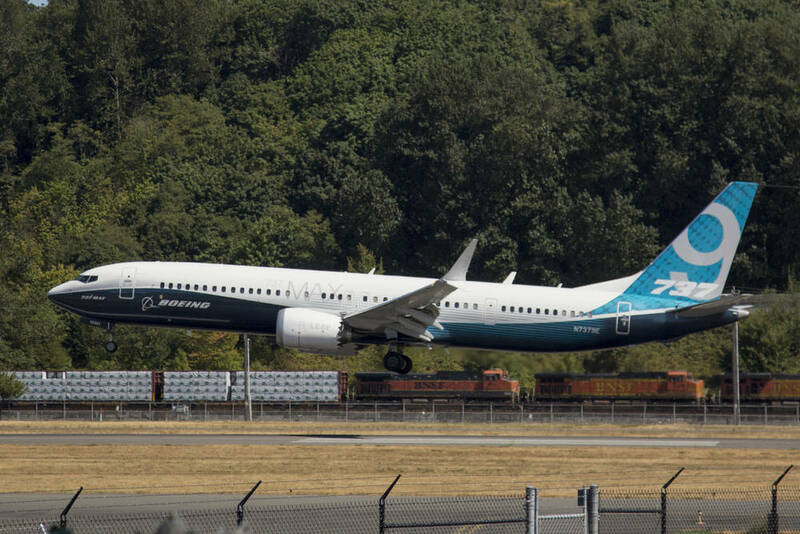 Boeing immediately responded with a statement of its own vowing to comply. Its stock price, by the way, has plummeted from $440 apiece at the start of the month to $375.